Officials are particularly worried about a bacterium that can cause pneumonia in some animals, and has caused devastation elsewhere. 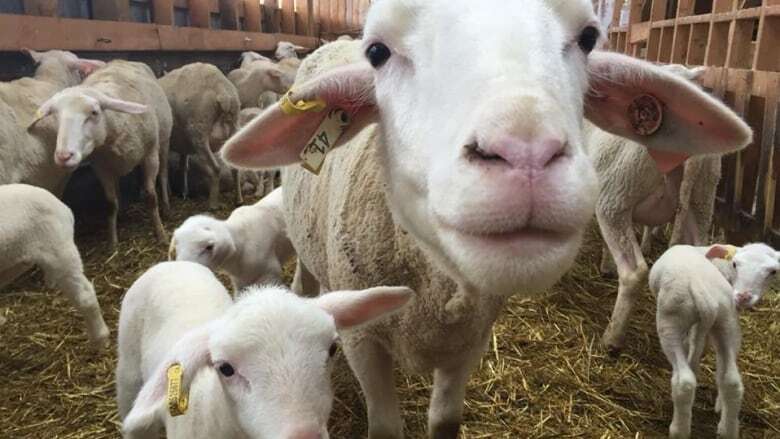 Yukon is introducing new rules for sheep and goat farmers, in an attempt to protect wild sheep populations from disease-causing bacteria. Officials are particularly worried about Mycoplasma ovipneumoniae (M. ovi), a bacterium that can cause pneumonia in some animals, and has caused devastation elsewhere. "It's a big concern," said Marc Cattet, the territory's acting chief veterinary officer. "This disease has wiped out many populations of bighorn sheep throughout the western United States, as well as affecting populations in Alberta and British Columbia." The concern is that domestic sheep or goats in Yukon could carry the bacterium and pass it to wild populations of Dall sheep. Cattet says M.ovi has not yet been found in Yukon, but there's no reason to believe it would be any less devastating. The new rules are a preventative measure, he says. The Yukon Agricultural Association says at least 20 farms and homesteads in the territory have sheep and goats. Earlier this year, officials in Alaska said a caribou from the Fortymile herd was found dead from bronchopneumonia. A necropsy determined that the animal tested positive for M. ovi. "Certainly, everything at this point suggests that mountain goats are just as susceptible and the effects or the impacts on them are very similar," Cattet said. 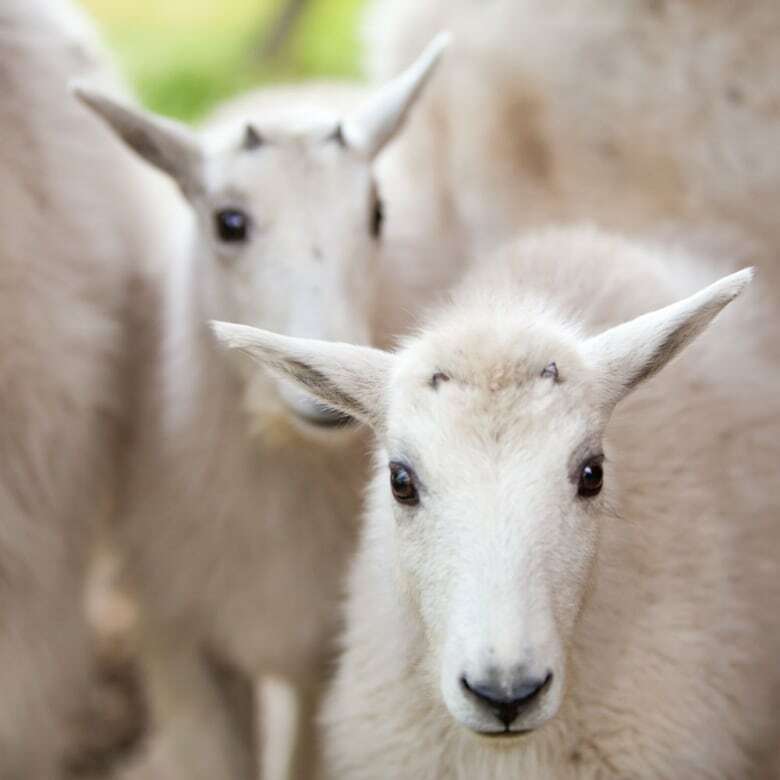 Under Yukon's new rules — which don't take effect until January 2020 — anyone who keeps sheep or goats must have the animals in an approved enclosure, and test them annually for infection. Keepers are also required to put some sort of identification on their animals (for example, ear tags), and keep records for each one. If an animal ever escapes, it must be reported immediately. Domestic sheep and goats must also be kept at elevations lower than 1,000 metres. "We're just trying to reduce the likelihood of domestic sheep and wild sheep or goats essentially grazing in the same areas," Cattet said. "If you've got a sheep or a goat that's coughing or sneezing, and you've got a wild goat or sheep that's within a couple of metres — close enough that the aerosol that comes out of the domestic animal hits the wild animal — then yeah, the potential for transmission of that bacteria from one animal to another is possible." In a statement, Yukon's Resources Minister Ranj Pillai said the new rules "will set a new standard in sheep and goat production in Canada." The government is putting $752,000 toward implementing the new rules, over six years. The money will go toward hiring an inspector, annual testing of animals, funding for fencing, and compensation for farmers who have to destroy an infected animal. 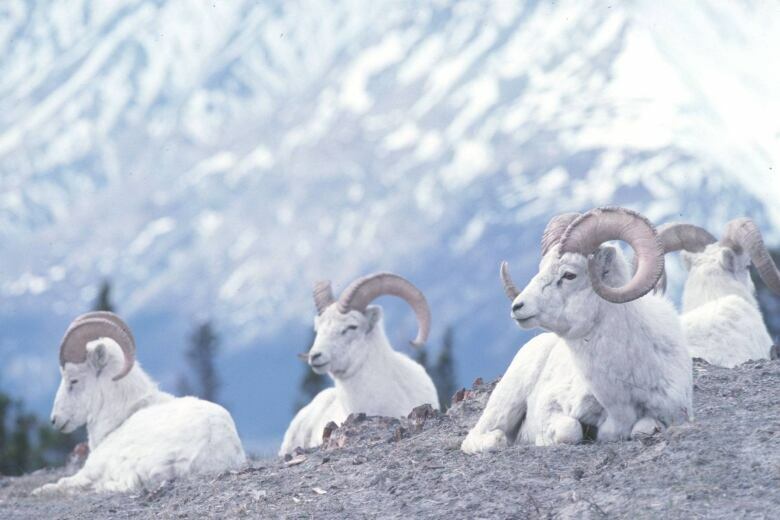 The Yukon Wild Sheep Foundation, which has been pushing the government to take action to minimize contact between wild and domestic sheep, called the new rules "positive first steps." Violating any of the new rules will be an offence under Yukon's Animal Health Act.